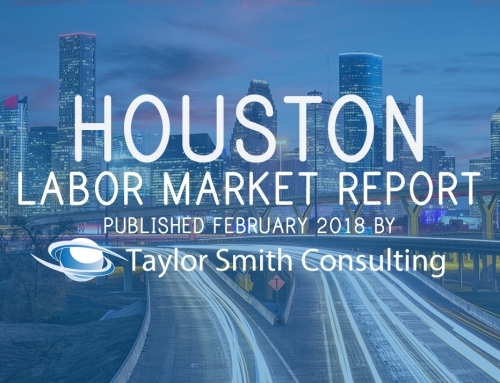 The Houston Astros are currently in their second World Series in franchise history, bringing excitement and opportunity to the entire city of Houston, and Taylor Smith Consulting. The World Series marks an exciting time for Taylor Smith Consulting, as it allows the implementation of staffing services in the huge spotlight of a major sports championship. As these events only happen once a year in select cities, it is always great to be associated with them in some capacity. History is unfolding within the game and outside of it. 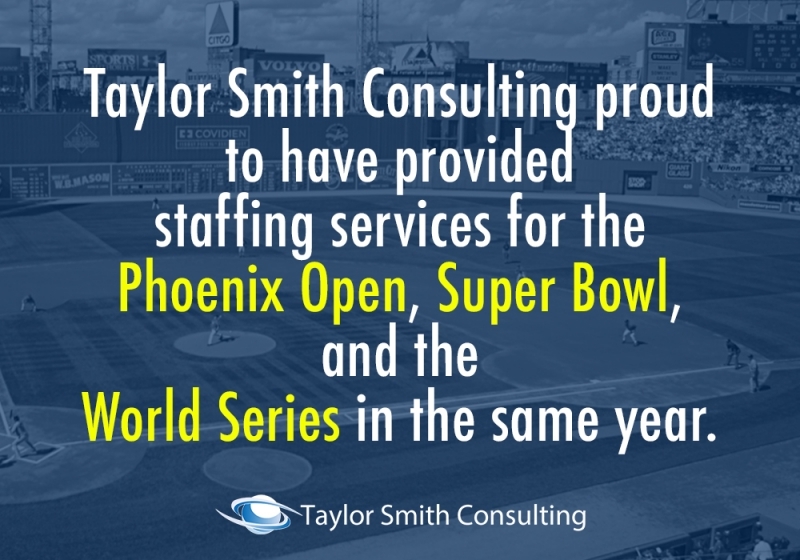 Taylor Smith Consulting is the first and only African American owned staffing organization to provide staffing service for three major sporting events in the same year. 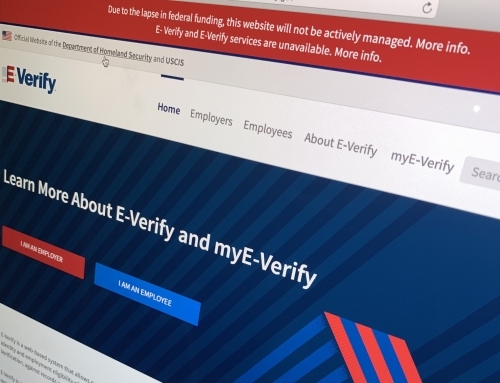 This groundbreaking development is essential in pushing the usage of small business staffing agencies, and recognizing that black owned businesses are capable of operating on the same playing field as their counterparts. 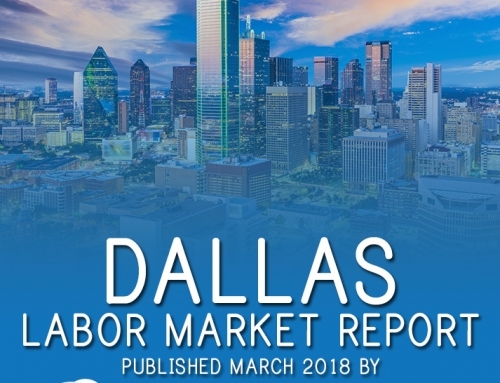 Employees have been sent to represent the business at the PGA Phoenix Open in Phoenix, Ariz., Super Bowl LI in Houston, Texas, and now the World Series. 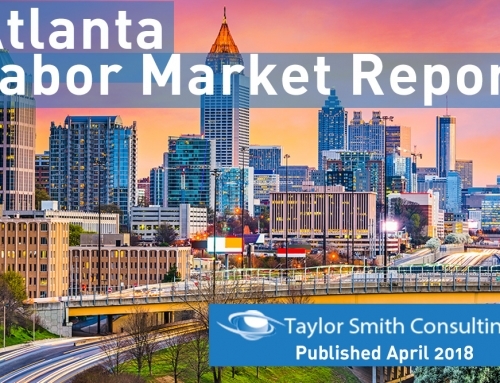 This year has been an extraordinary year for the Taylor Smith team in the world of sports, but this is not by any means a misnomer. The Phoenix Open has requested the services for three years and running. And with all the success, February 2018 will mark year four of the illustrious partnership. While the Super Bowl and World Series are yearly events, the Phoenix Open is the only event the Taylor Smith team returns to annually. Though one Super Bowl and World Series is enough for a lifetime, the goal is to be present at every one. That is the true mark of success. On any given day Sunday at NRG Stadium, or any regular season baseball game at Minute Maid Park there are Taylor Smith team members present. The line is not drawn at big events, the work is being done every week during the year. The World Series has come and left Houston, but the mark of the work done will be left forever. 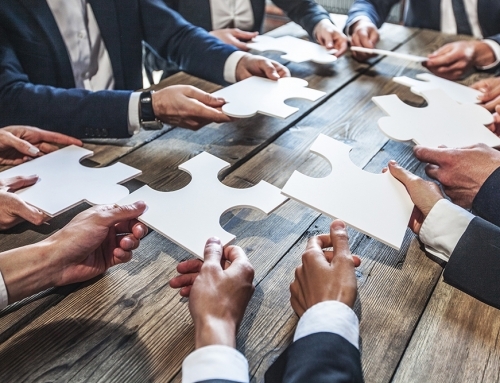 As these events continue to happen through in the city, and those across the nation, there will be the need for Taylor Smith Consulting and businesses alike.